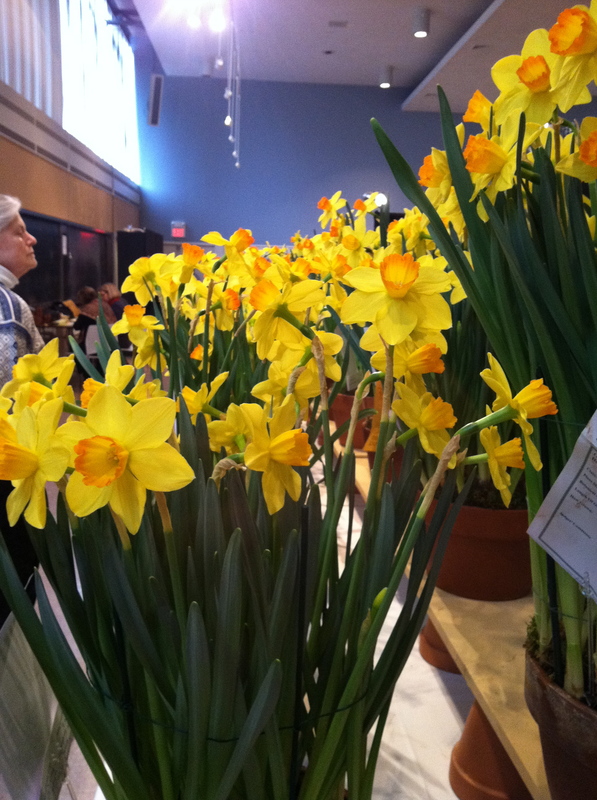 For those in our area who cannot make the trip to the Philadelphia Flower show this year, a flash of flowers fitting and fun can be seen in Greenwich today and tomorrow! 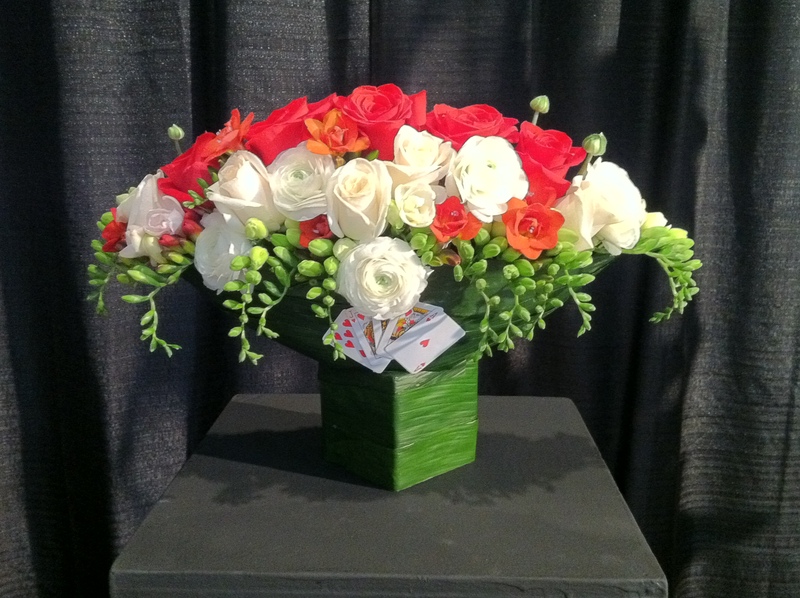 “The Name of the Game” a GCA major flower show is being held at Christ Church in Greenwich CT and open to the public today and tomorrow. Being on a Judging panel yesterday, I got to see the show before it opened! 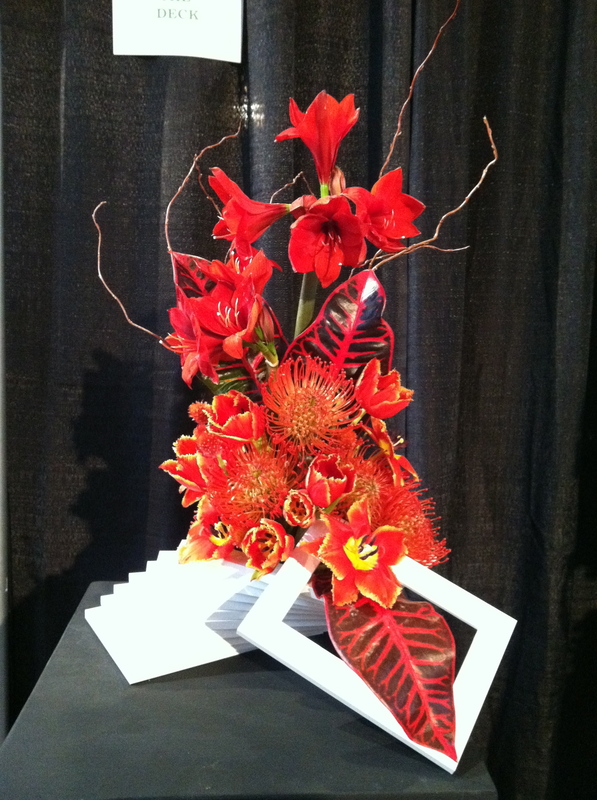 Flower arrangers take note! There is something for all tastes and styles. This particular class had AMAZING entries, and I don’t know how the judges were able to pick one over any other! I am astonished at the artistry and skill exhibited. The interpretations in each class are always inspiring and the creativity called upon is incredible! Even the more traditional designs show great execution and design expertise. 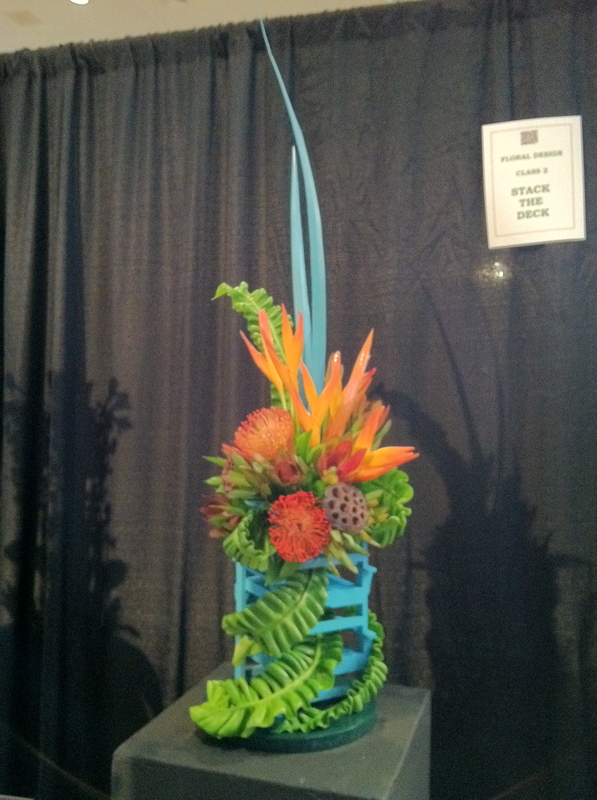 By comparison the horticulture classes are not as glamorous, but of course, it is my favorite part of a flower show. The daffodils were expertly forced and skillfully staked! A REAL preview of SPRING! 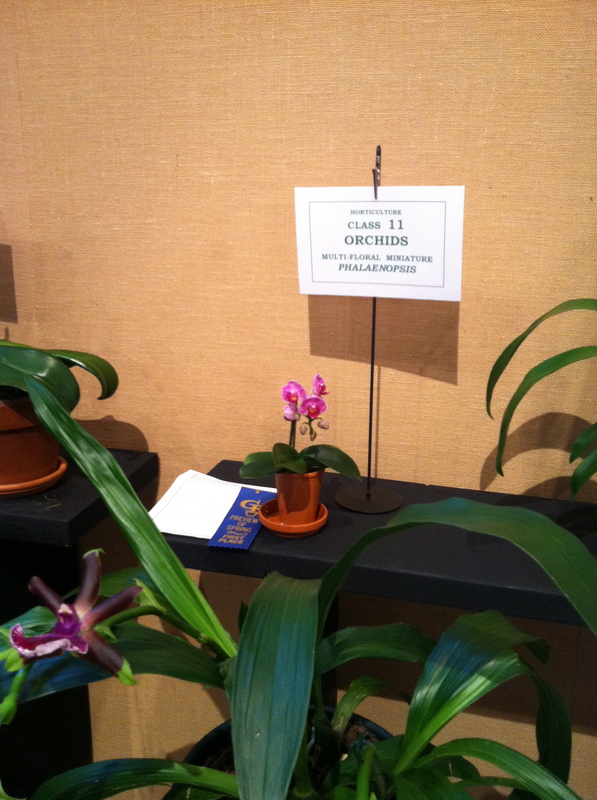 I would not normally tell my fellow bloggers about my own small success at this show, but if you read my post last year at Mother’s Day, you may be interested to know that the very same orchid that my son gave me…..was nurtured all year and it came into bloom just IN TIME for this show! AND it was given a blue ribbon! Thank you, dear son, for offering the challenge to give orchids another try! Try, try again. 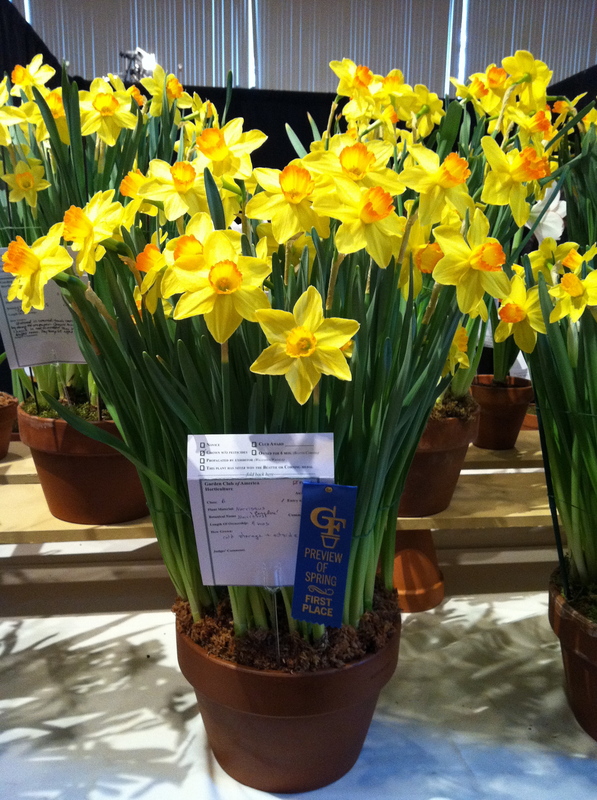 This entry was posted in Uncategorized and tagged 'The Nature of the Game', daffodils, flower show, GCA major flower show, Greenwich CT, orchid. Bookmark the permalink. Fantastic! A blue ribbon orchid!!!! I know how worried you were about them. I I presume you recused yourself from the orchid judging? What was the theme of the show? So much red. It looks fabulous. Oh yes! The Judges know which exhibits they will be judging BEFORE the show. 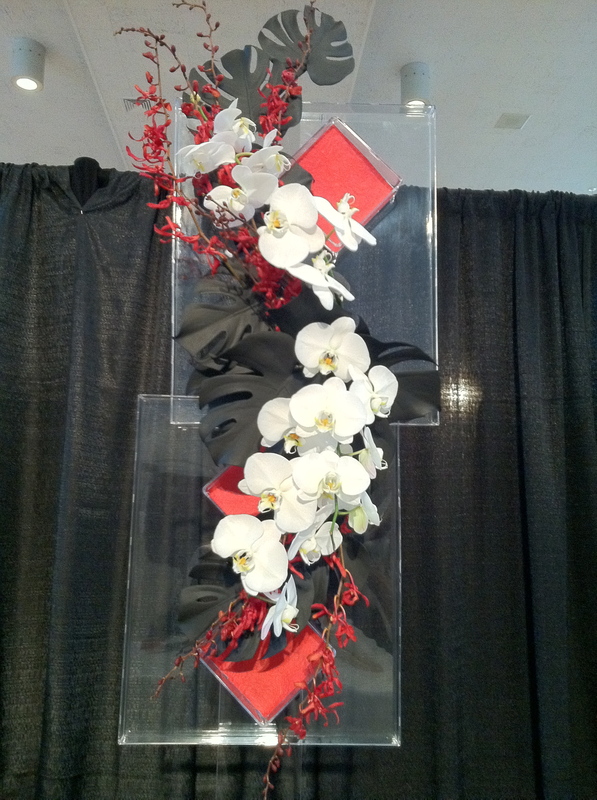 The orchid panel was headed up by the orchid curator at the New York Botanical Garden! The very first Flower and Garden show I ever visited was the Philadelphia show in 1976 or 77. It was the start of something for me! I love that little Park Place – I’m sure everyone was peering closely at it. Congratulations on your win! 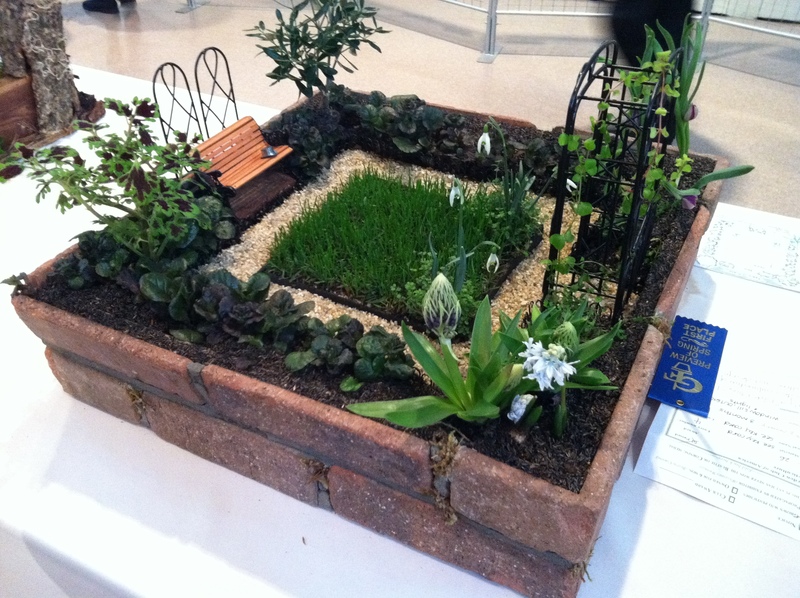 Some lovely exhibits there especially the daffodils – I particularly love miniature gardens – I did one once for a show in our church and based it on the Teddy Bears Picnic – they are great fun to create.